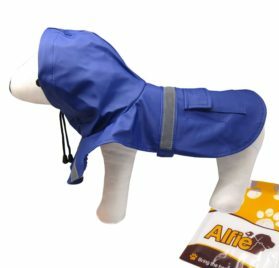 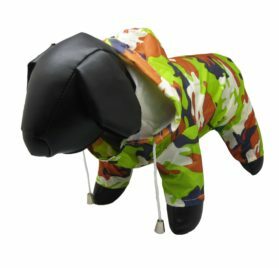 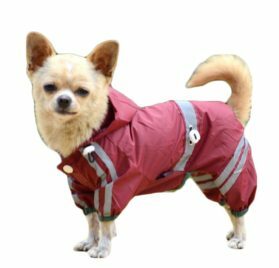 Buying a raincoat for your chihuahua is definitely a must during rainy seasons. 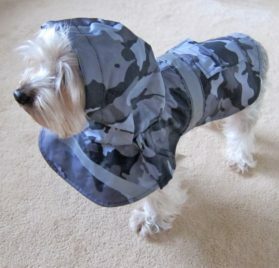 This breed of dog is quite delicate – if they are exposed to rains for long times they might get cold. 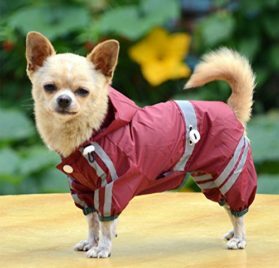 That is why as a proud owner of this lovely breed of dog you should have some chihuahua raincoats handy. 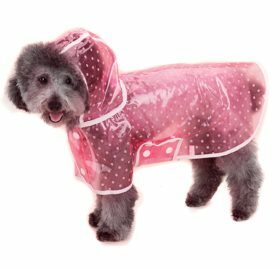 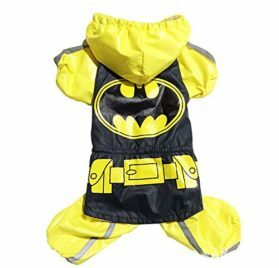 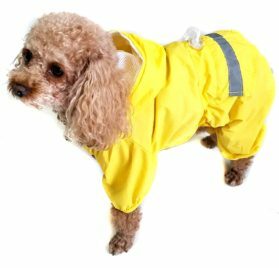 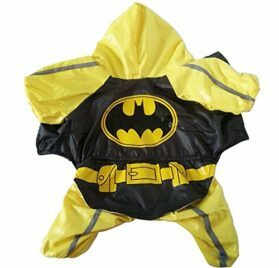 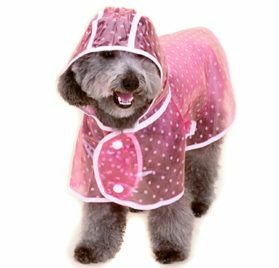 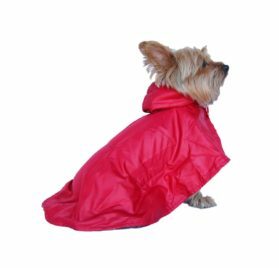 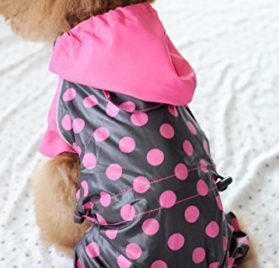 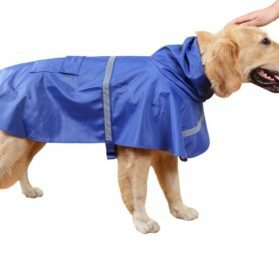 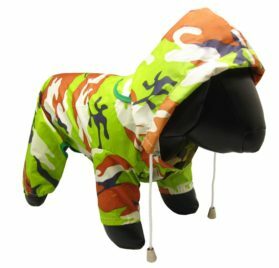 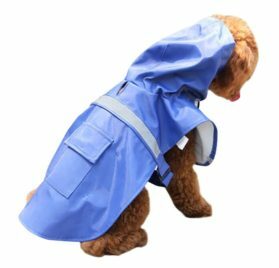 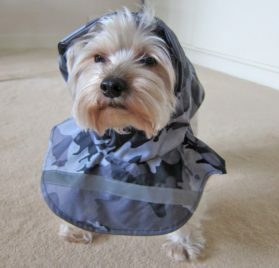 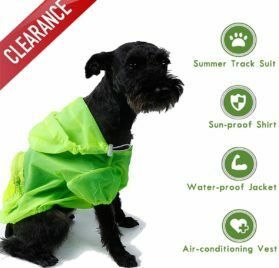 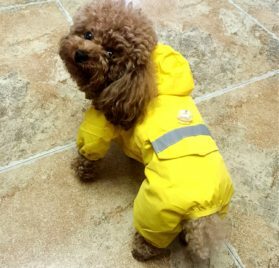 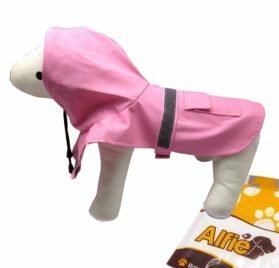 You do not have to search further to buy raincoats for chihuahua; we have a nice collection right here. 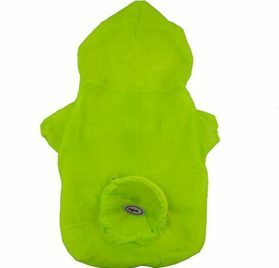 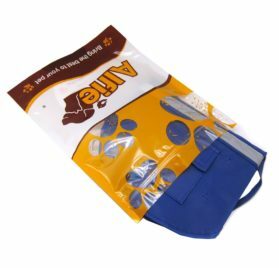 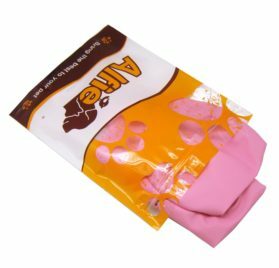 From bright colors to sober colors and various styles, you will have a few options to choose from.